Born in 1965 in Kanagawa Prefecture in Japan. Graduated from the Tokyo University of the Arts, Undergraduate School of Fine Art, Design Department in 1990. 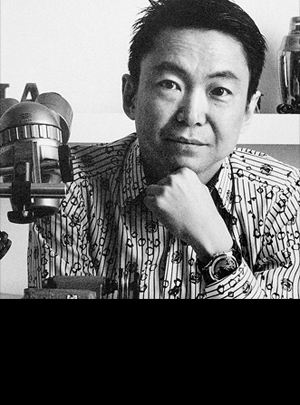 Established the Hajime Asaoka Design Office in 1992. Begins watch production in 2005. Announced his first original Tourbillon watch in 2009. Gained popularity as an independent watchmaker who takes on every part of the watchmaking process himself. Full Member of the Independent Watchmaker Academy (AHCI; Academie Horlogere des Createurs Independants).